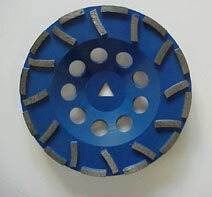 Walk behind diamond grinding machine provides wide stable platform for use with multiple grinding accessories. 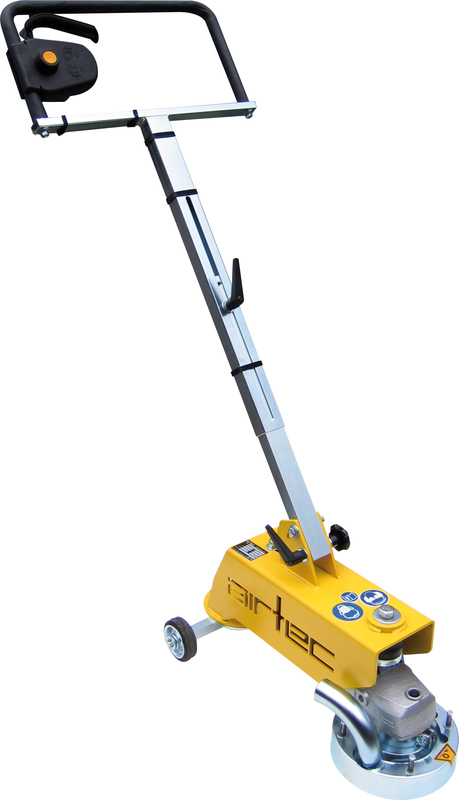 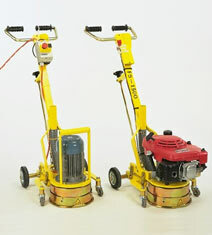 Dust free with industrial vaccum cleaner. 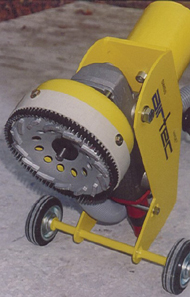 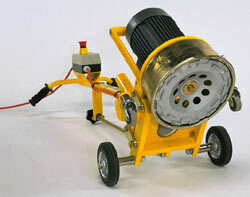 Working Width: 7" Height: 27-41"
Power: 110 Volts, 15 A Length: 32-51"
115 Volt electric angle grinder.